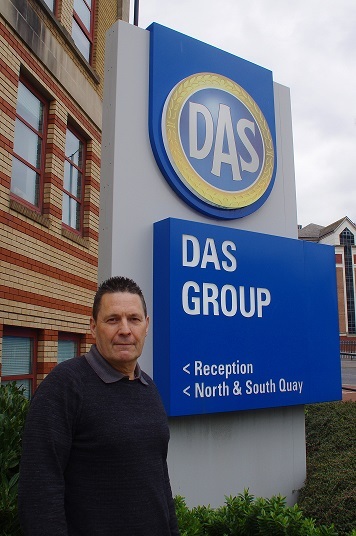 (businesspress24) - Leading Bristol based legal practice DAS Law has chosen Zylpha’s market-leading integration suite for its widely acclaimed PI (Personal Injury) operation. The integrations, which are for use with the practice’s LexisNexis Visualfiles case management system, include: Adobe Sign along with EL/PL (Employers Liability / Public Liability) and RTA (Road Traffic Accident) portal integrations. By using the integrations, DAS believes that it will have made its lawyer’s lives easier and driven enhanced services for clients.